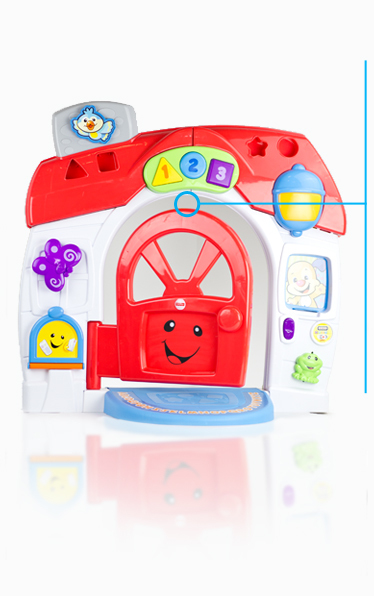 Intelligent Visual Solutions for your brand. There are no second chances to create the right first impression. 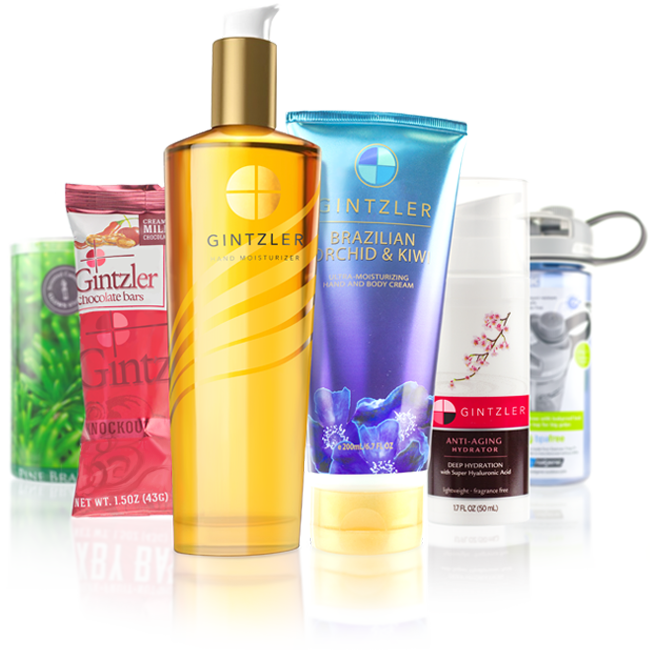 At Gintzler International, we have a proven track record of consistently providing innovative packaging identification solutions that help our clients sell more product. 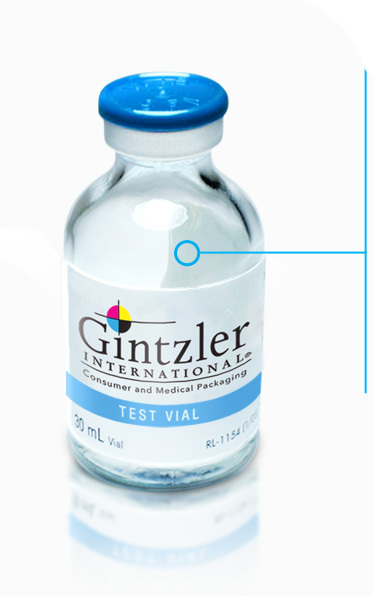 Gintzler International is strategically designed to develop customized packaging solutions to meet the aesthetic, functional, production, and regulatory requirements of our clients and governing agencies. 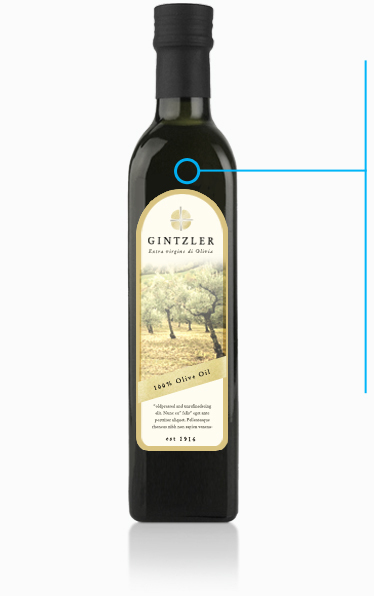 Gintzler International brings with it four generations of printing experience, is independently owned, and offers personalized service to help clients achieve their corporate packaging objectives. Our diversified family of companies is here to ensure our customer’s packaging initiatives are achieved. Whether it is a performance challenge, graphic enhancement, or short run, quick turnaround demand, we are confident our packaging specialists will deliver for you! 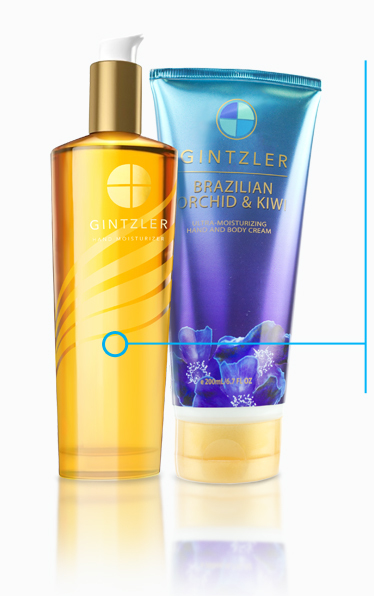 In today’s personal care market, products must exude shelf appeal. It’s the look that sells. The impression you make must be immediate, with impact.